Take inspiration from this edit of our recently completed projects. For a free interior design consultation or a full interior design service, contact us. 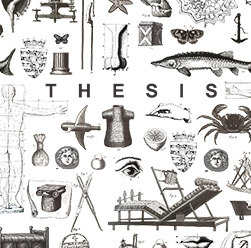 or visit THESIS Limassol / Nicosia to see our latest collection.